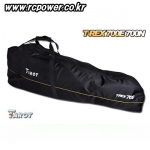 헬기 종류별 부품 > T-REX 700 옵션파트 총 22개의 상품이 있습니다. 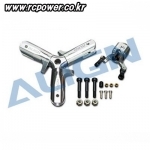 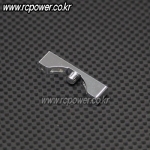 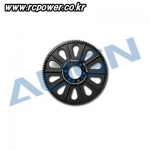 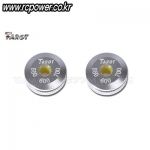 [M.H.M] T-Rex700N Metal Tail Case Part - 강력 추천! 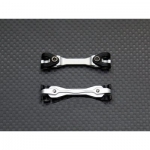 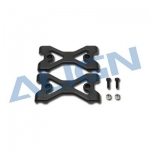 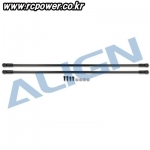 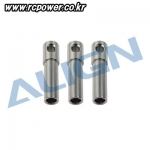 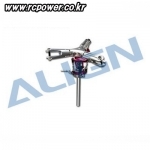 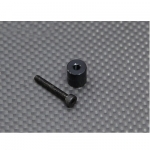 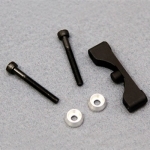 [Align] T-Rex700 EP/N Tail Boom Support Rods Reinforcement Plates - 강력추천!